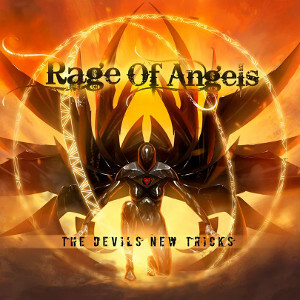 RAGE OF ANGELS led by the brainchild of TYKETTO and original TEN keyboard player Ged Rylands, will release worldwide the second album “The Devil's New Tricks” through Escape Music on February 26th. Japan version of this album also out on January 27th. This is a more commercial album than the 2013 debut release, but is by no means any less rewarding, supplying track after track of the most consummate melodic rock. 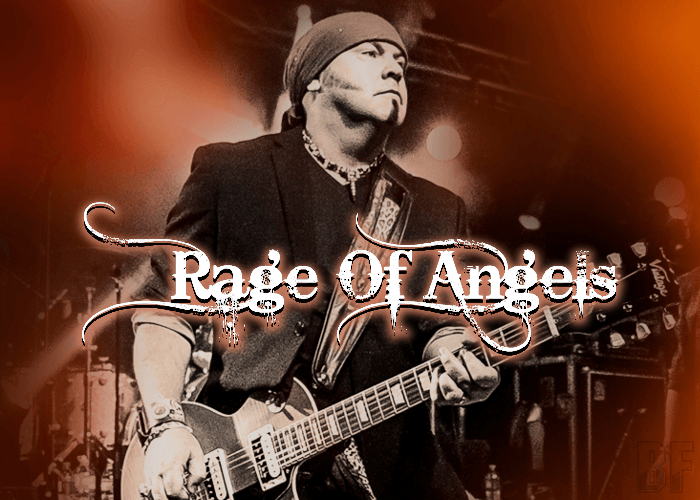 The band’s signature song “Rage of Angels” is finally put at the first track of this album, where is the rightful place to be. The album features Ged Rylands on Keyboards and Guitars, Rob Moratti (solo artist, Final Frontiers, ex-SAGA) on Lead vocals, Neil Fraser (ex-Ten) on Lead Guitars, Chris Green (Tyketto, Rubicon Cross) on Lead Guitars, Martin Kronlund (Gypsy Rose, Lover Under Cover) on Lead Guitars, Perra Johannsen (Coldspell, ex-Lover Under Cover) on Drums and Chris Goldsmith (Coldspell) on Bass. It was produced by Ged Rylands, mixed and mastered by Martin Kronlund. For fans of Classic Rock and Melodic Rock.